WE ARE EXCITED TO ANNOUNCE THAT THE FRIES FIDDLERS CONVENTION IS RETURNING TO THE FRIES BALLPARK!!! Friday, August 16 and Saturday, August 17, 2019!! Admission is $10.00, 12 and Under are Free with a Paying Adult. Camping is $15 per spot. 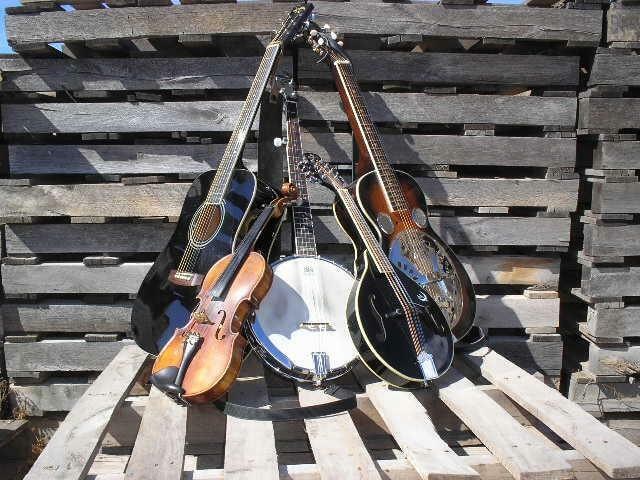 Flatfoot Dance, Bluegrass and Old Time Bands must compete both nights to be eligible for prizes. Bands typically play one song Friday night and two songs Saturday nights. 1. An old time band must have at least three members consisting of a banjo played old time style, fiddle and guitar. No more than seven members. Harmonica is allowed in old time band competition only. 2. A bluegrass band must have at least four members consisting of a banjo played bluegrass style, guitar, bass and fiddle and/or mandolin. No more than seven members. Electric bass guitars are not allowed in bluegrass bands. 3. Anyone under the influence of drugs or alcohol will be disqualified. 4. In case of broken strings or picks, or a malfunction of the sound system or lights, contestants affected will be allowed to repeat their performance, playing the same tune, without penalty. 5. Vocal entries should be solo traditional or folk songs of about three minutes in length, and may have one stringed instrument backup. 6. Contestants may play with one band only, with the exception of adults who accompany a junior band (one adult per junior band). Band members may also enter one individual category with no back up or one instrument backup. Musicians may also enter dance. Bands must have the same members in preliminaries and final competition. Bass fiddles only may be judged individually or in band competition. 7. No horns or drums. No electric instruments. No pick is to be used with a clawhammer banjo. 8. The management reserves the right to audition any competing individual or group and to limit the prizes in categories with limited participation. All judges are musicians themselves. Their decisions are final and will be supported by the management. 9. The management reserves the right to make video and or audio recordings of any performances without consent from any performer or group. Any contestant agrees recordings are the property of the management. 11. In flat foot dance competition, it is strictly flat foot dance. No clogging, buck dancing, or taps. Any competitor doing anything other than flat footing will be disqualified. 12. Fries Volunteer Fire Department reserves the right to make changes at any time.